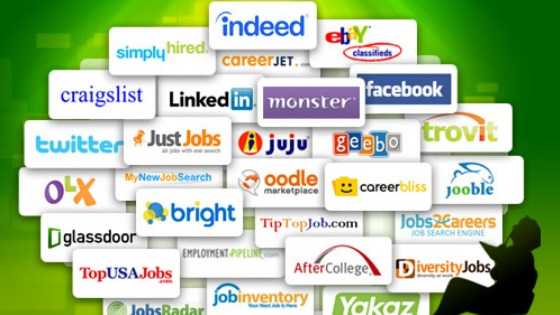 A resume parser is an outstanding innovation of technology which has completely changed the face of recruitment. Apart from saving time on sorting out resumes manually, recruiters can close jobs quickly and speed up their candidate selection process. But is a resume parser all about having a faster recruitment process? There are many excellent features of a parser which we bet you never thought about. It is not possible that you receive all resumes in same format. This is where a parsing software steps in. It doesn’t matter which format your resumes are in (be it html, doc, docx, pdf, rtf). Data will be parsed and saved automatically in a document template designed to bring uniformity in the presentation. In other words, unstructured data is converted into structured data. This brings consistency in output provided to recruiters. They do not need to scan resumes one by one. Candidates can be shortlisted by simply looking at the pre-designed fields. Also known as ‘CV generation’ or ‘reverse parsing’, this feature simplifies the process of screening candidates. It is especially beneficial for staffing agencies as they sell resumes to their clients created in these templates. Shortlist a resume by reading executive or management summary. Our parser creates this summary based on resume data. Thus, there is no need to read the entire resume which saves a lot of time of recruiters. You can customize this summary as per your requirement. Choose the fields for which you need information and our parser will create the summary accordingly. Recruiters are given an option to switch on only those fields for which they need information. Thus, they can customize the output according to their preference and need. This feature is helpful in cases where it is a legal requirement to know about gender, date of birth of the candidate. A huge benefit of switching on/off fields is that it reduces processing time of resumes. As a recruiter, you will receive response in less time. 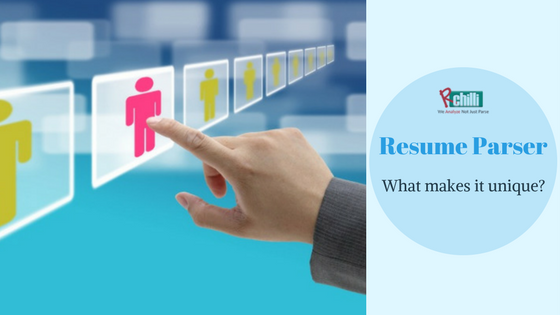 Resume parsing is a perfect solution for many hiring challenges faced by recruiters. 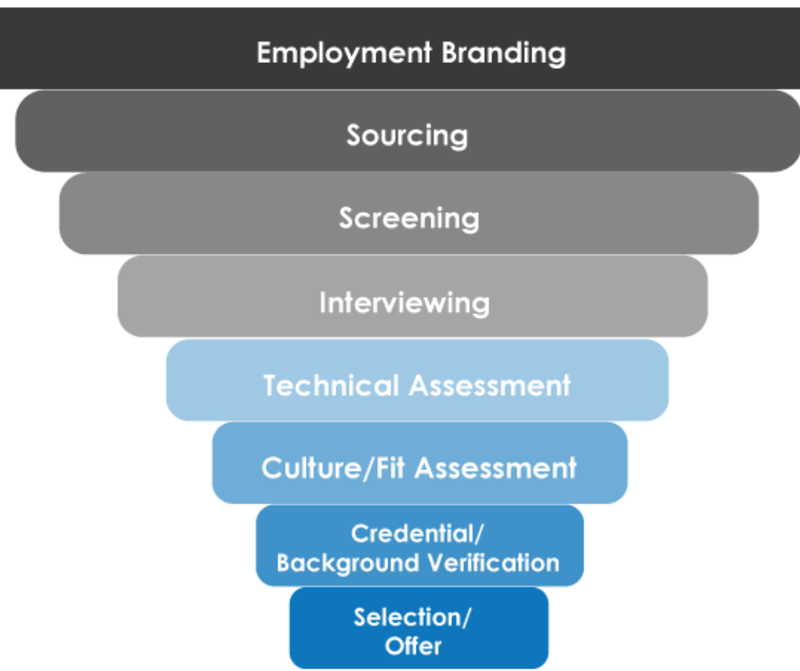 With these unique solutions in place, recruitment analytics have a long way to go. Do you find these features useful? Stay tune to know more.